As I sat having a fika a few days ago, I came to the startling realization that I’ve been living in Sweden for close to half of a year already. 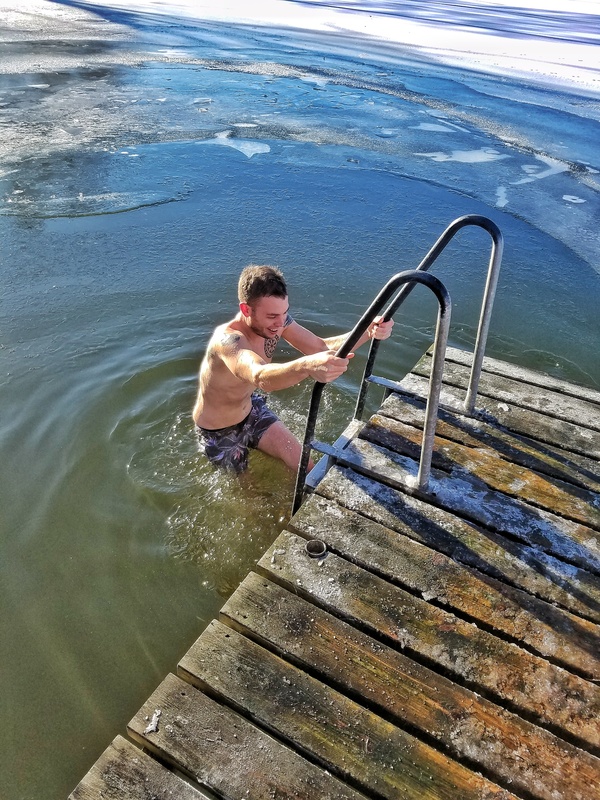 I’m not sure exactly how that has happened, because honestly, it feels like that bitterly cold December day I touched down at Arlanda airport was just a couple of weeks ago. I haven’t written as many posts here as I could have lately. I’ve been a bad travel blogger this year – life has a way of getting slightly busy when you relocate yourself halfway across the world. 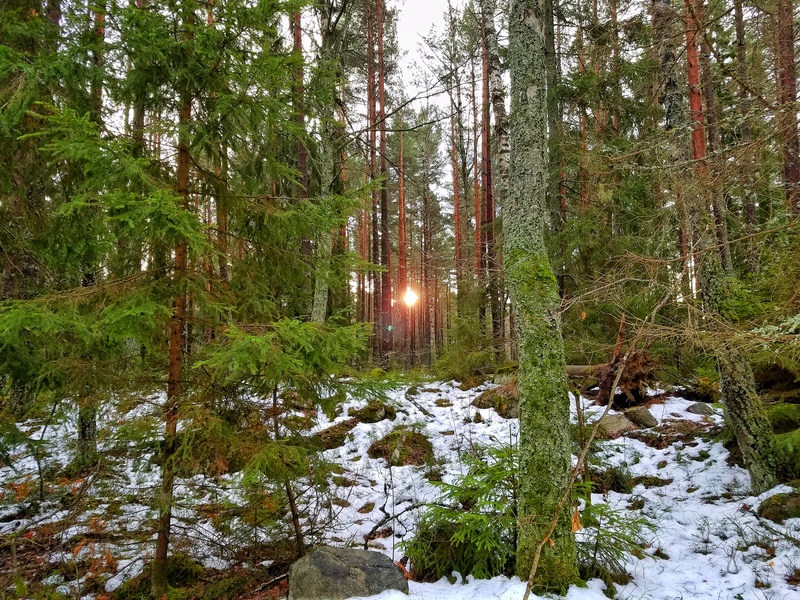 I arrived to Sweden in the darkest part of the year – just before the winter solstice, where this part of the world receives somewhere around 4 hours of light each day. The sun would peek above the horizon around 9 in the morning, and disappear again by 2:30 or 3. Most days I wouldn’t even see daylight. 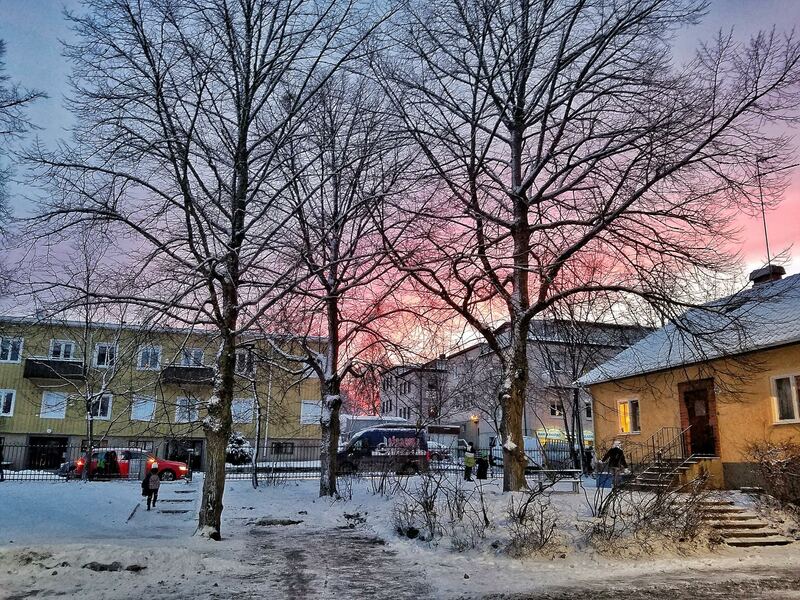 My morning walks to work were in darkness; my walks home were bathed in the neon pink of Swedish sunsets. Things were not so easy at the beginning: Christina was still back in Texas, tying up loose ends at work for a couple of more months, I didn’t really know anybody, and I was living in a tiny hotel room while I waited for furniture to be delivered to our apartment. Then there was the matter of not yet having a Swedish “personummer”, or personal number. Without this number (the American analog would be a social security number), I found life quite difficult: no gym membership, bank account, doctor visits, or basically anything necessary for living a basic life. Honestly there was not much time to worry about these things though, as I hit the ground running. Within days of arriving I had begun my new teaching job and spent most of my time learning the ropes of a (figurative and literal) foreign school system. 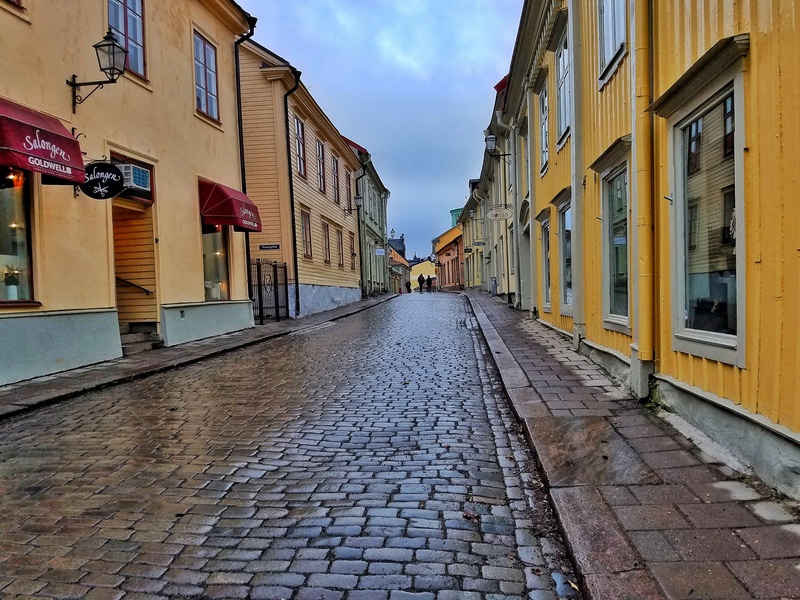 Things were lonely at times, but I spent most of my time exploring my new territory: a medium sized city just west of Stockholm called Eskilstuna. 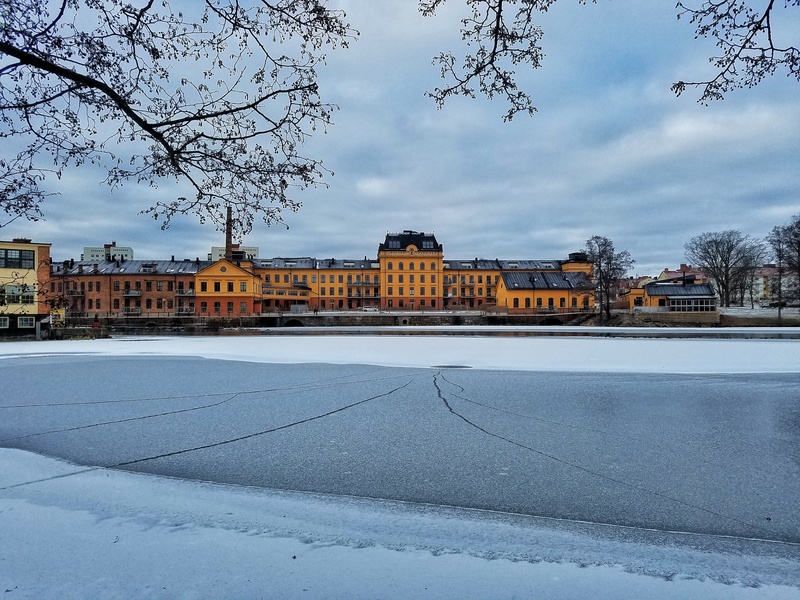 Looking across the frozen Eskilstuaån river toward the old town of Eskilstuna. Much has changed since those first few weeks of my arrival: Christina lives here with me now, days are already 14 hours long and rapidly growing in length, and I’ve got a network of amazing friends from all around the world. Life feels pretty great at the moment. The work environment at my school, while challenging at times, is pleasant and enjoyable. 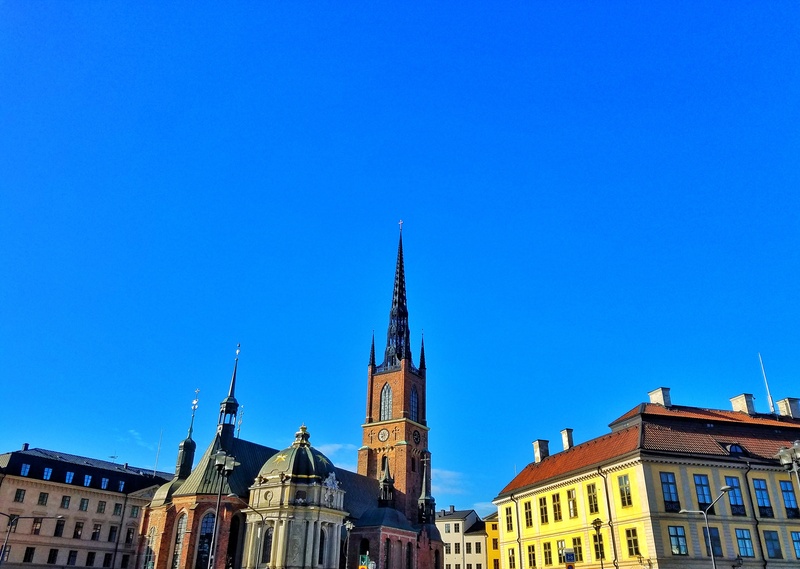 The Klosters Kyrka is the dominating feature of Eskilstuna’s skyline. The Swedish way of life has suited me well. A generally laid back atmosphere pervades, with the Swedish word of “Lagom” used to describe it. While it has no English translation, it would best be described as “not too much, not too little, just the right amount”. You won’t find the frenetic pace of American life here, with people rushing about in their cars from place to place. 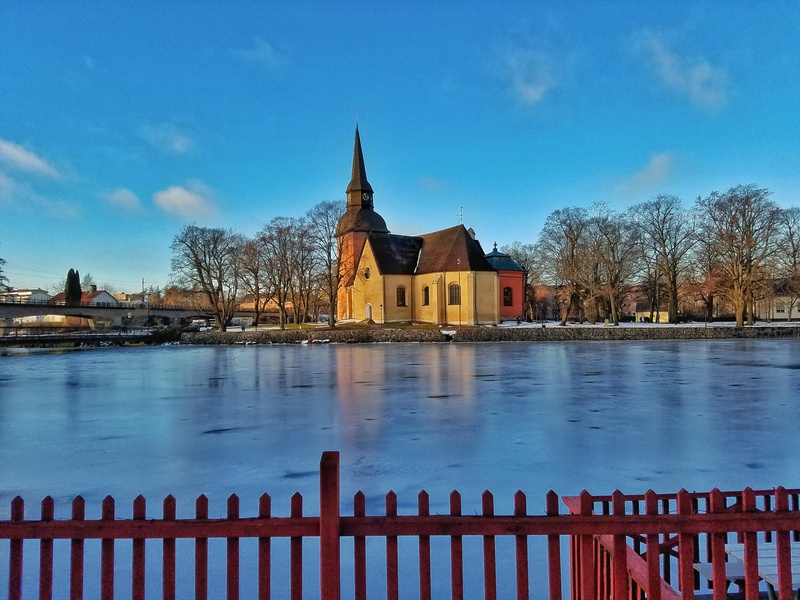 Instead, people go about their lives at a more leisurely pace, stopping once or twice a day for a fika, the ubiquitous coffee and snack break that is basically a religion here. 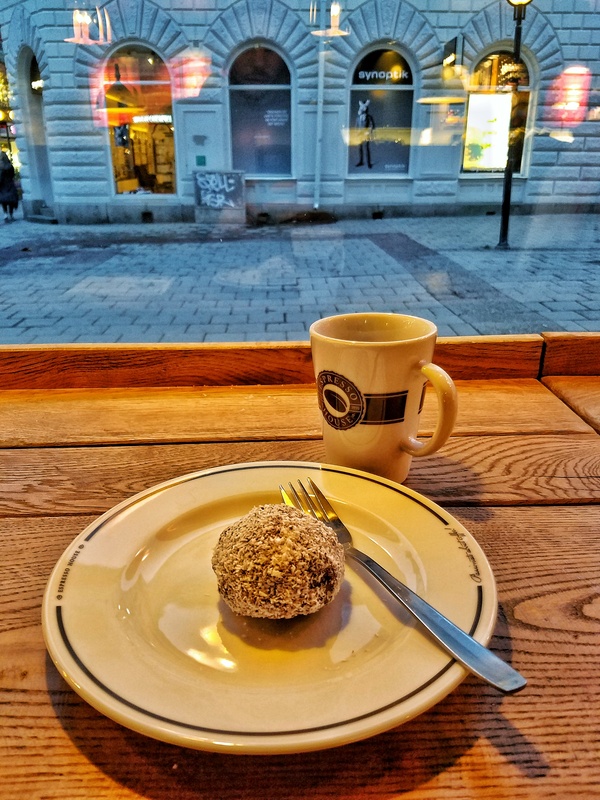 The ever popular Chokladboll is a common fika staple. 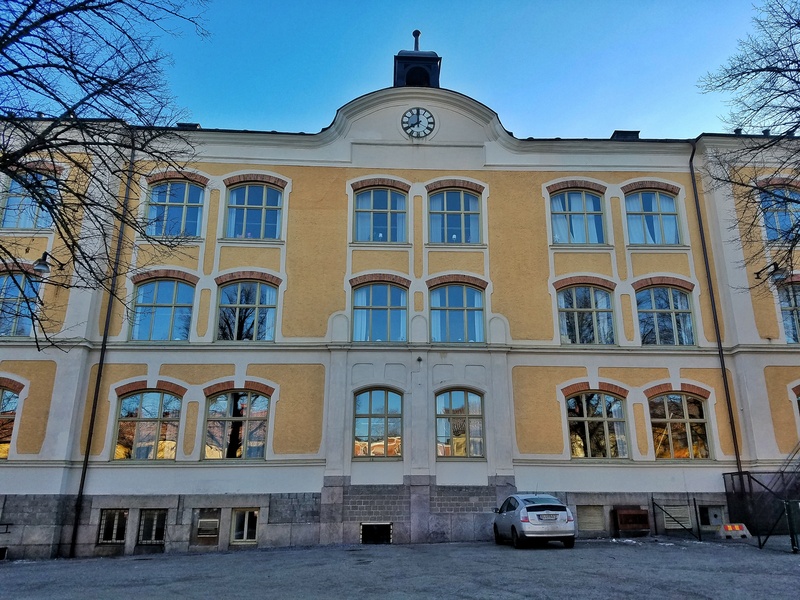 I’m not sure what exactly I was expecting when I took the job as a grade 5 math, science and English teacher in Eskilstuna. After all, I had spent the previous 9 years in basically that same position in the US. I think I imagined things would just be so different. Different customs, different educational system, different priorities. What I’ve found, however, is something that feels like what I’ve always known. A fifth grader is a fifth grader no matter where in the world they reside. They will talk to you all day long about Pokemon. They love to play soccer (ahem, football, excuse me). They create all kinds of drama. They laugh uncontrollably when you say “balls”. 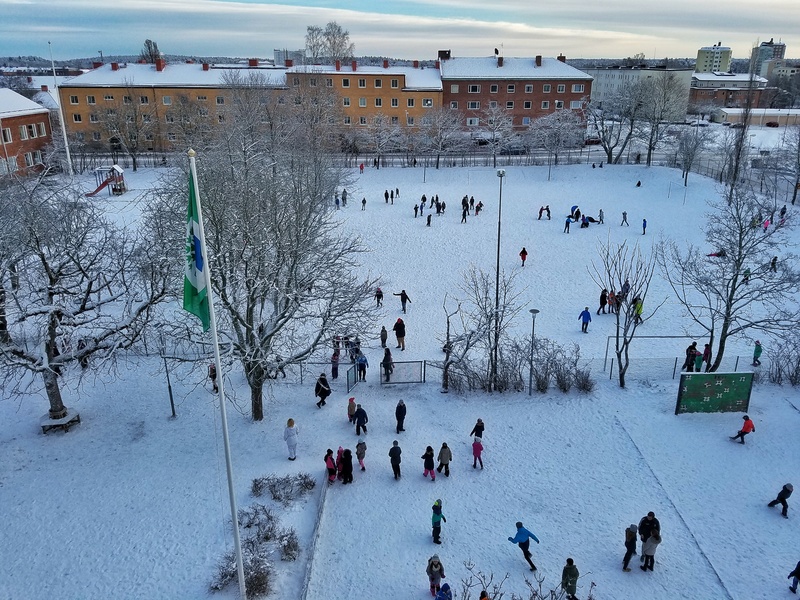 Recess in Sweden looks a bit different from recess in Texas. The one instance where I have found the biggest difference, and also my biggest challenge is the language barrier. Though I work at an English school, the students are not native English speakers, and most have only begun to formally learn English beginning in grade 3. Their English abilities vary wildly from one student to the next, but the language barrier has been one area where I’ve really had to adjust the way in which I teach. It’s also become a great way for me to learn Swedish myself, as my students are quick to provide me with a Swedish translation of English vocabulary words, or point out when I’ve mispronounced a word (and laugh hysterically – you can’t have thin skin as a teacher). 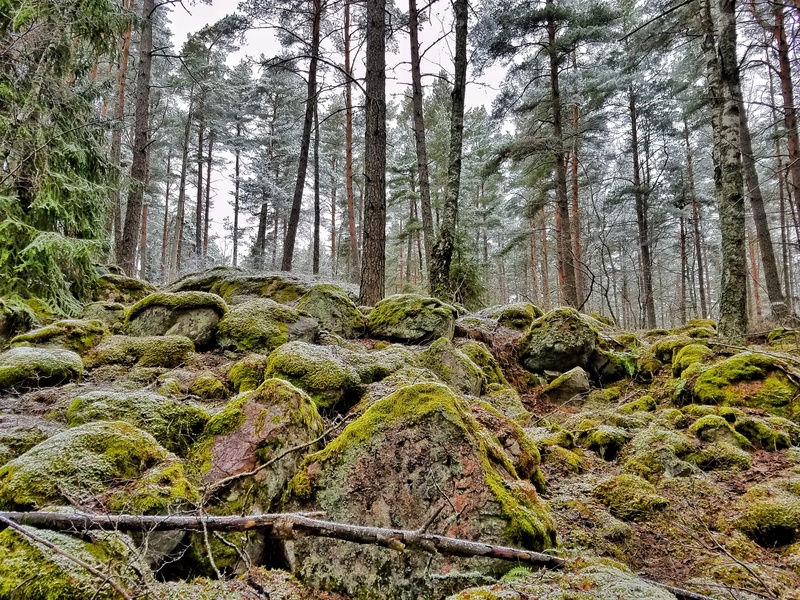 One of the greatest things about this whole experience has been the ability to spend our weekends getting out and about, exploring a new country. 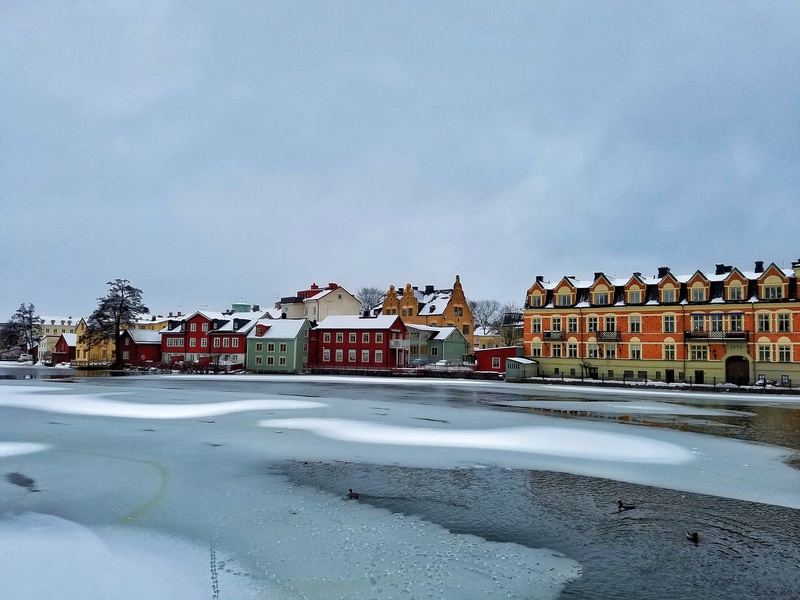 The town of Eskilstuna itself is quite charming. It’s a medium sized city, bigger than the city I came from, but much smaller than Houston proper. It’s a nice mixture of traditional Swedish looking architecture, and random modern touches. We’ve just recently acquired bicycles, so the town has suddenly begun to feel much smaller and easier to access to us than ever before. 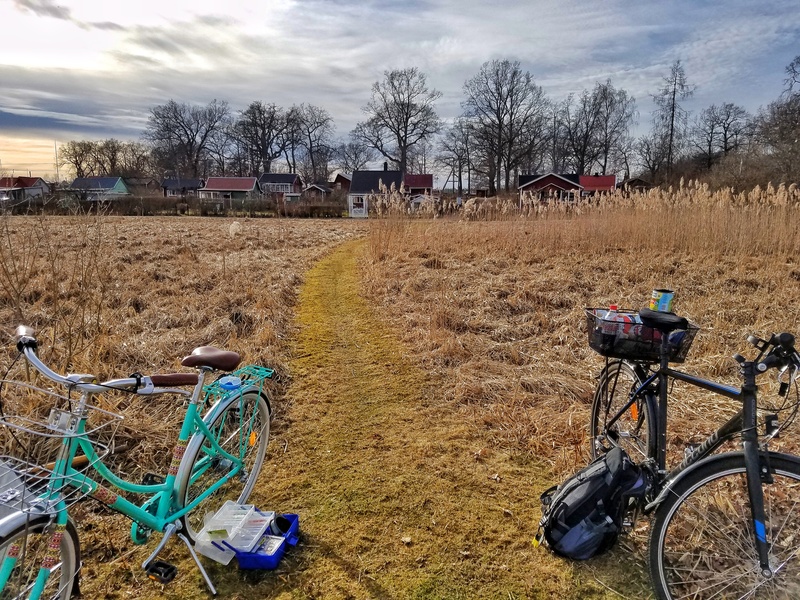 The right of public access or the “Allemansrätt” is a law in Sweden that states that when you are in Sweden you have the right to walk, cycle, ride, ski and camp on any land with the exception of private gardens, near a dwelling house or land under cultivation. In other words, you are free to roam out in nature, which I have taken full advantage of since living here. 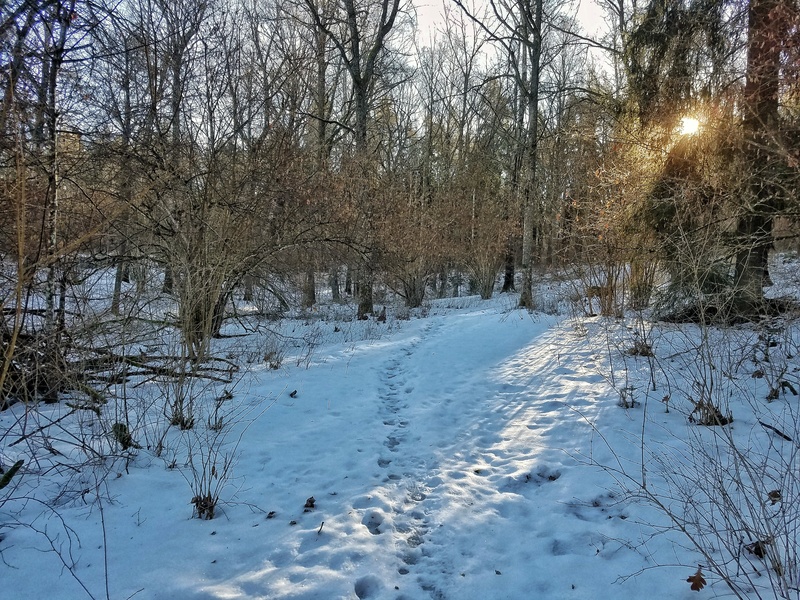 There are plenty of trails within easy walking distance of where I live, and I’ve spent many weekends so far exploring these trails. 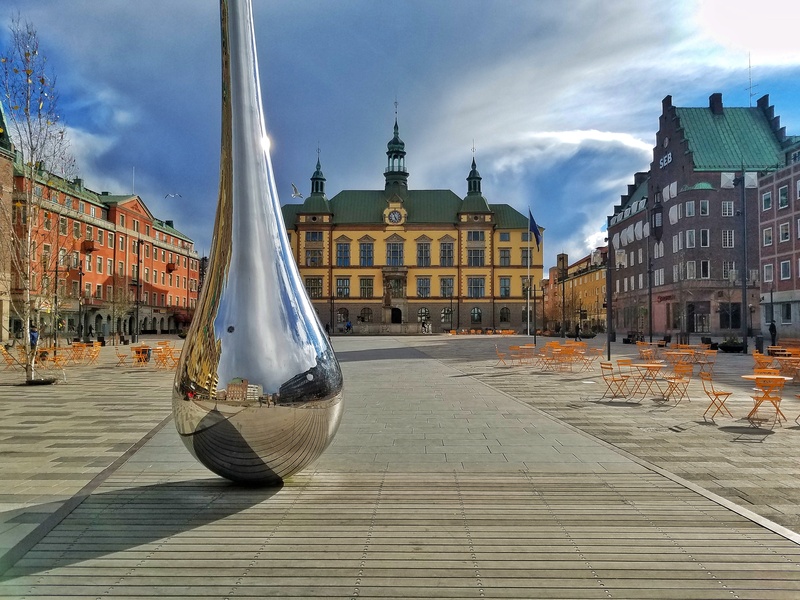 There’s plenty to do and see in the surrounding area of my new town as well – Stockholm is just a short train ride away, and I’ve spend many weekends exploring the beautiful neighborhoods of that charming city. While the first few months were a bit challenging, lonely, and very dark, now that Christina and the cats are here with me, I’ve got some great friends, and spring is maybe (just maybe) starting to emerge after a few false starts, things are feeling really good. It’s beginning to feel like home. Wow Justin these photos are fantastic. You’ve captured them in a way I could see myself there! Enjoy your travels! Wow. I loved reading all your adventures. God bless you both and your future travels. Thanks so much Lucas, hope you are enjoying your life in Amsterdam! Great pics and a nice story. 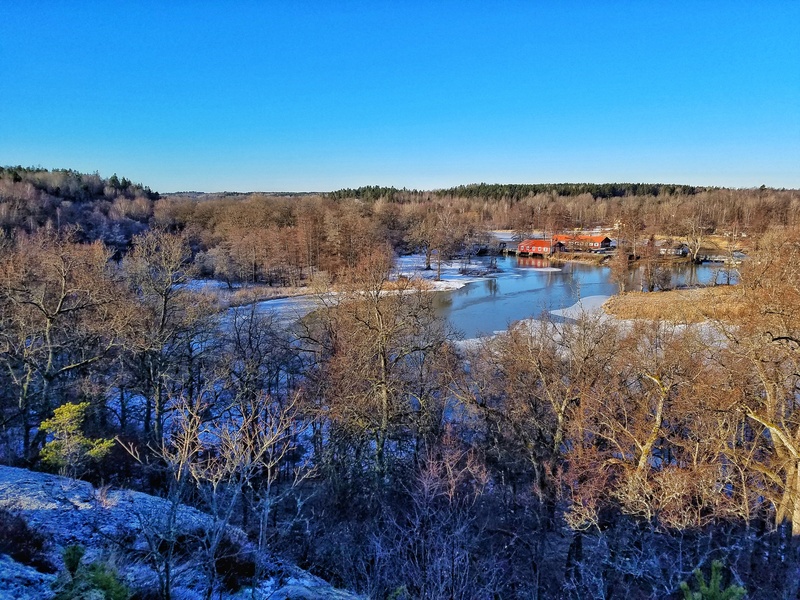 I took a leave of absence at the 20 year mark and moved to Sweden for a year with my family. One of the best things I have ever done. The little island we lived on was laying off teachers and I only had 12 more years to go for retirement, so we decided to return to the U.S. But I still miss Sweden. Glad to hear you enjoyed your time living here! What island were you living on, out of curiosity? Öland, up in the northern part. 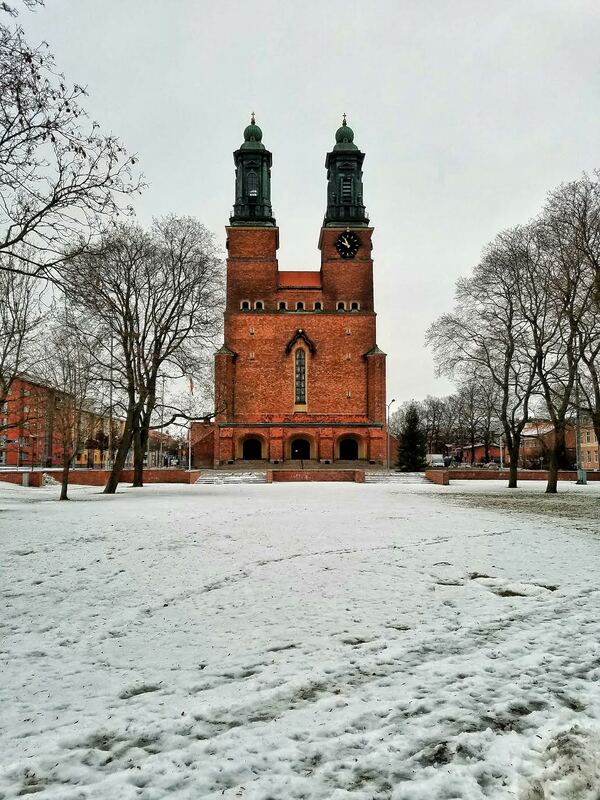 As a Swede its nice to read about your experiences in Eskilstuna and its surroundings. Heres to continued well being, happiness and laughter in your “Swedish experience” and future travel adventures! It feels very odd to see so many pictures from where I live, they are really beautiful! I could locate just about every one of them except the forest ones, heh. Have you tried Thai restaurant “inovation” down the street from work? Their buffet is kinda cheap and good and you get sushi as well! I hope the language barrier is not to much problem when dealing with adults, most Swedes know English even if some don’t feel confident enough to actually speak it. Would you be freaked out if I said “Hey” if I see you around? Yes, I’ve been to innovation a couple of times, it’s good stuff! I also really like the Mosob Ethiopean place just a few doors down from there as well. Perhaps you’ll see me riding around on my bike sometimes! Hi Justin, thats a nice post and really nice pictures. I’m thinking of moving to Sweden myself (I live in Eastern Europe) but I have cats which I would like to relocate with me. That’s why your sentence (“..now that Christina and the cats are here with me..”) got me wondering – how did you transfered your cats to the Sweden? Was it hard for them? Thanks for this. I’m getting ready to start my move there. Just haven’t decided where. It depends on which school I choose. After traveling the world as part of the military, I really want to focus on school and my flickor. 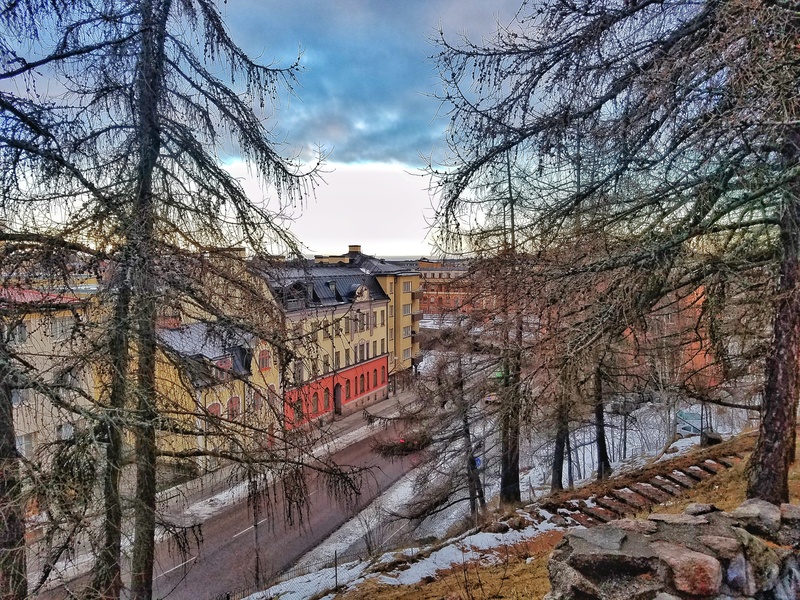 I’ve heard you met a terrific Sarah in this small Swedish town who is your new best friend and possibly your long-lost sibling (based on music tastes and a tendency to be an old man). I’d like to hear more about her. Thanks Sarah, thanks for reading! You can look forward to an enlightening post about this person in the near future!